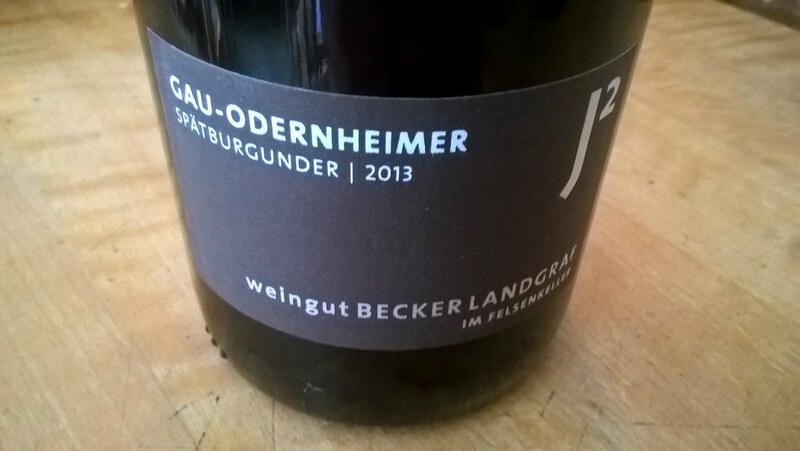 Earthy and honest Spätburgunder (Pinot Noir). Shy but beautiful aromas of wet forest floor, smoke, dried cherries. On the palate quite supple, medium bodied. Up lifting acidity and soft tannins. Focused fruit, red berries, crushed rocks, mossy smokey earth. Good length.